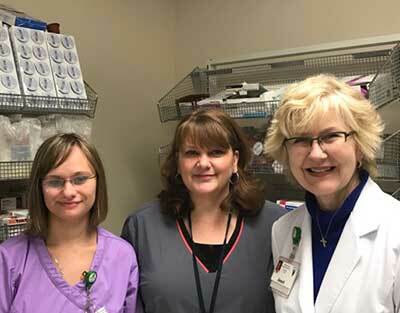 The hospital pharmacy provides medication and support to patients in the hospital, emergency department, clinics, and long-term care 24 hours a day, 7 days a week. Safety and quality are first priority when it comes to the medication needs of our patients. Pharmacists work closely with many other health care professionals to make sure that the drug treatment is right for the right patient in the right dose by the right route at the right time. The right time is when the disease needs to be treated or the symptoms need to be helped or even when the cancer cells are best killed by the drug. You can trust us for professional advice and help with medication safety. Our highly trained clinical pharmacists have advanced, specialized training and certifications in disease-state management, Advanced Cardiac Life Support, anticoagulation therapy and immunizations. 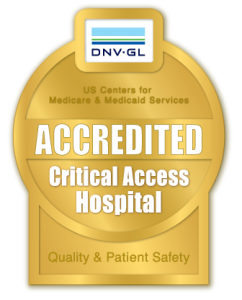 Their expertise is in screening for potentially harmful drug interactions, monitoring medications and adjusting doses for personalized care. 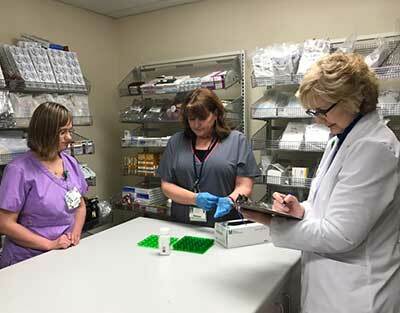 Pharmacy Technicians use their expertise in drug purchasing to get the highest quality, most cost-effective drugs for our patients, not the “cheapest.” They make sure that these products are exactly where the doctors and nurses need them to be in the hospital to get to you quickly. And they work with other departments to access insurance accurately and timely. They are a huge asset to the functioning of the hospital pharmacy!